We happily invite you to tour our trailers (inside and out) on Saturday from 11 - 3:30. 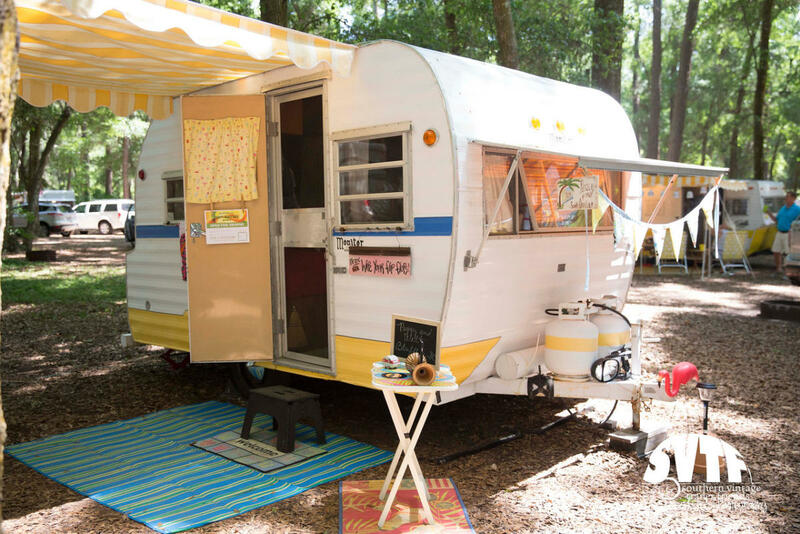 SVTF is proud to partner with the Golden Isle Career Academy to host this Charity Showcase of more than 90 vintage trailers at Jekyll Island Campground, April 27th. Public tour ticket will be $10 [adults] and $5.00 [kids 7-12]. 100% of all proceeds will benefit the Golden Isle Career Academy.